Welcome to High View Cottage B&B. Our family run, Award winning B&B is ideally situated on the outskirts of Uttoxeter yet within easy distance (1 mile) of the town centre. 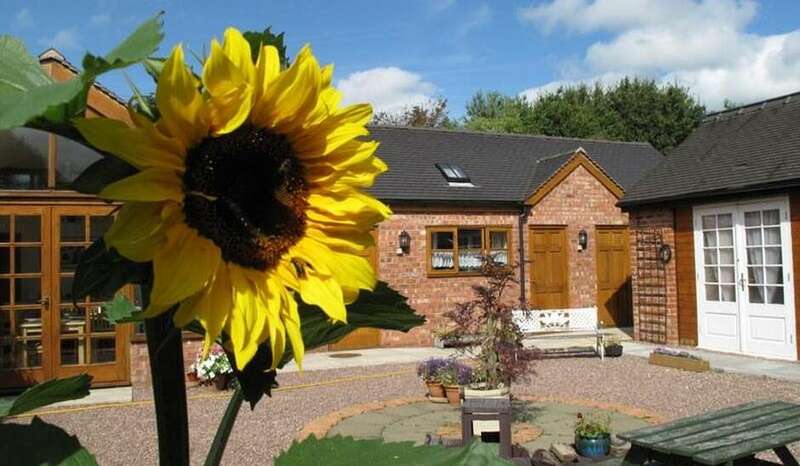 We are located in a lovely quiet rural area and enjoy fabulous views to the Weaver Hills and Derbyshire. 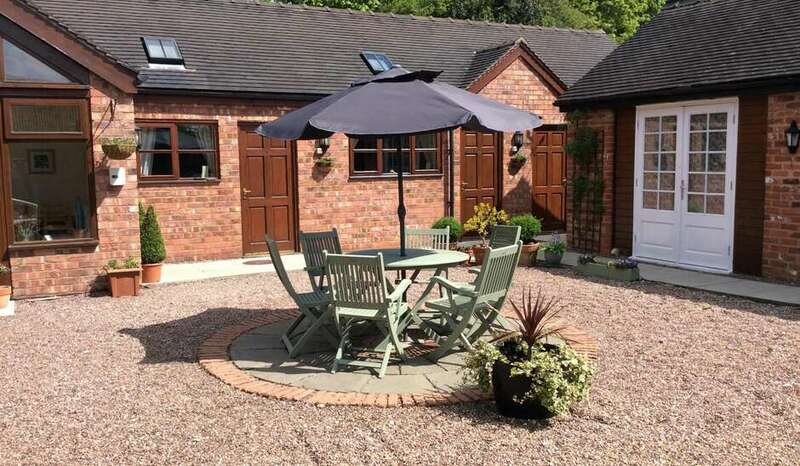 High View Cottage B&B provides easy access to Alton Towers, Uttoxeter Racecourse, Nelsons Gin Factory, Uttoxeter Golf Course, JCB and all major tourist attractions in the area. 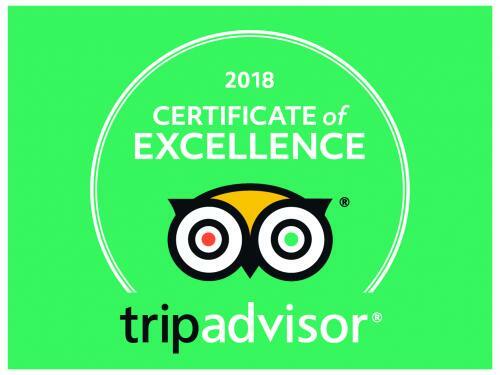 Our guest rooms are beautifully appointed, warm and welcoming with en-suite shower and WC, tea, and coffee making facilities together with hairdryer, filtered bottled water and flat screen TVs feature in all rooms. Free Wi-Fi access. 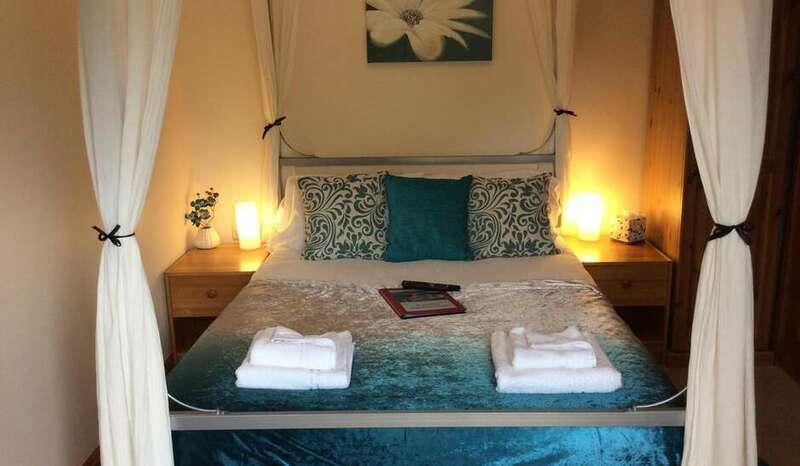 Ideal for couples and families looking for quiet, comfortable, stylish and private accommodation. 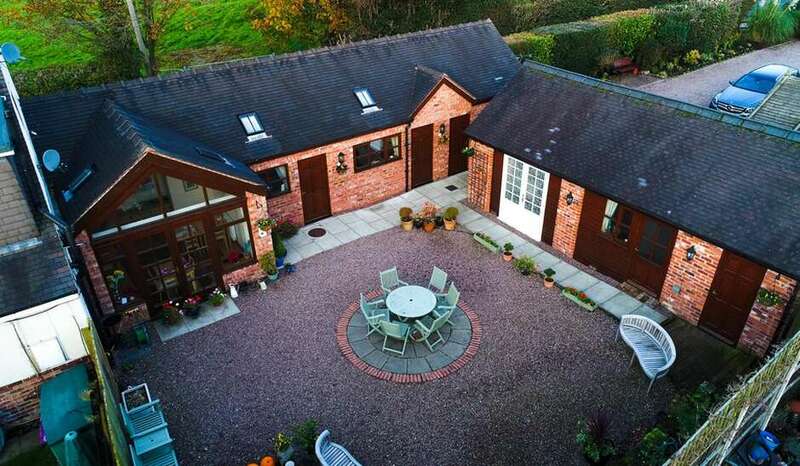 Known as one of the best providers for Bed and Breakfast in Staffordshire we cater for couples, singles, long stays, contractors and families of up to five persons. Our rooms are accessed from the ground floor with no steps. Two rooms have larger width doors to the en-suite shower rooms to allow greater ease of access.